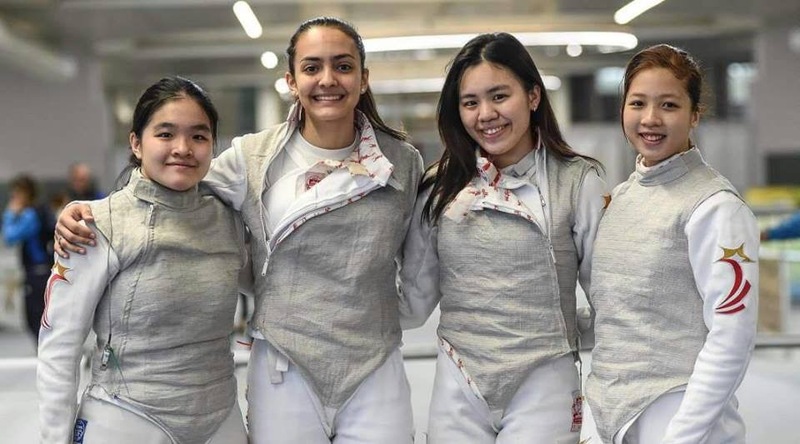 Congratulations to our very own champion Tatiana Wong and her teammates for winning a silver medal at the Women’s Foil Team event. 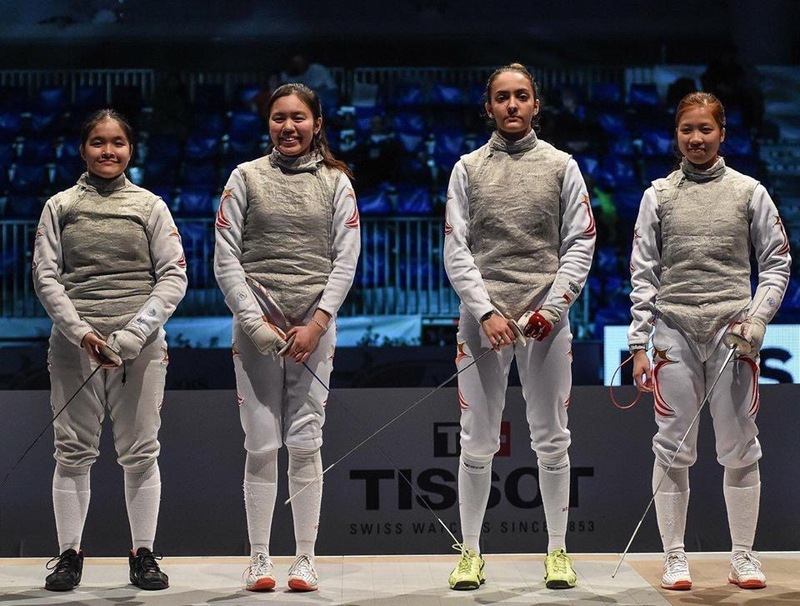 Amita Berthier and Maxine Wong, both 17, Nicole Wong and Tatiana Wong, both 19, stunned Poland (4th rank), France (5th rank) and Germany (8th rank) to book their spot in the final for Under-20s on Monday. 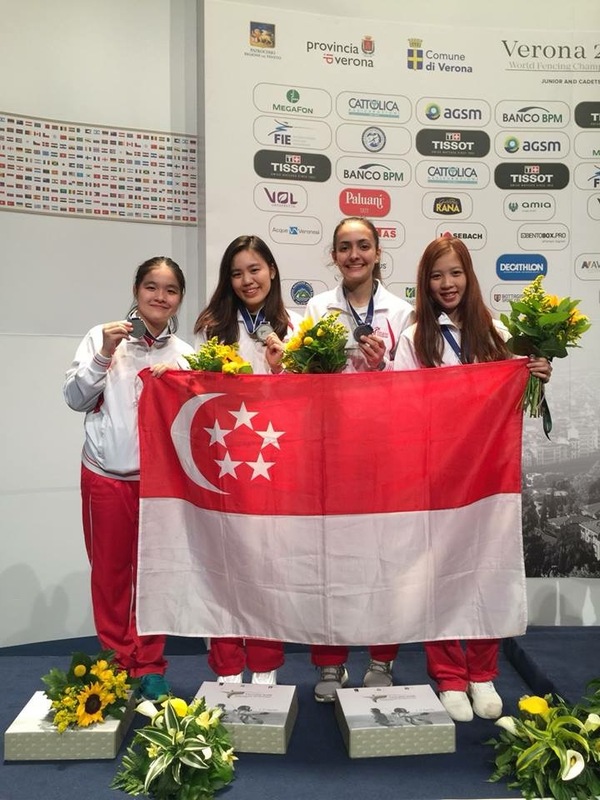 This is the first junior medal to be won at the world championships, making it a historical result for our Singapore team along with Tatiana who finished in the top 64 making it her individual event. She started off by winning HULL Violet from Australia in 128 with a score of 15:10. She eventually fell to a better opponent POLTZ Anna from Hungary 10:15 in round of 64. This marks the third consecutive year that Singapore has won medals at the world championships. 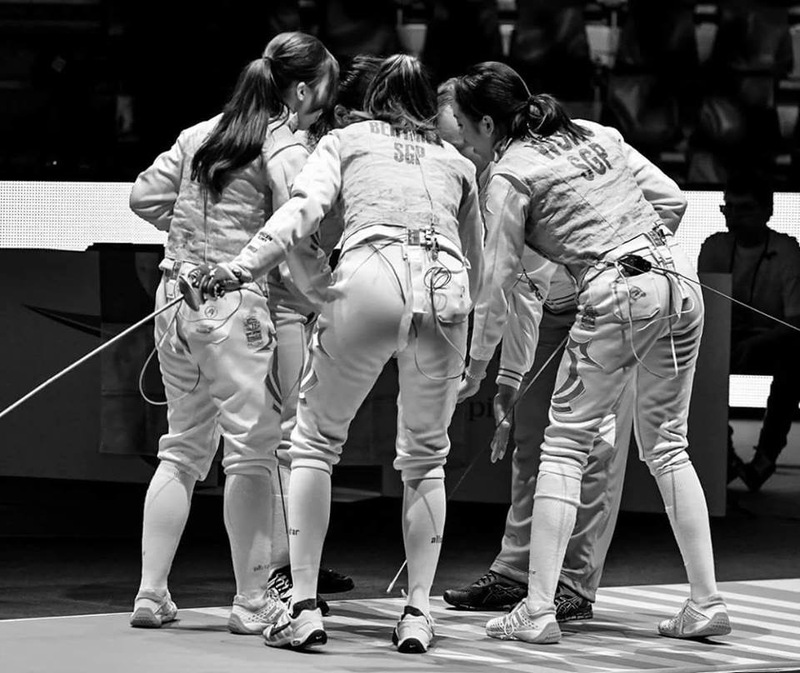 We are also grateful to our fantastic coaches who guided our fencers to bring this victory home! 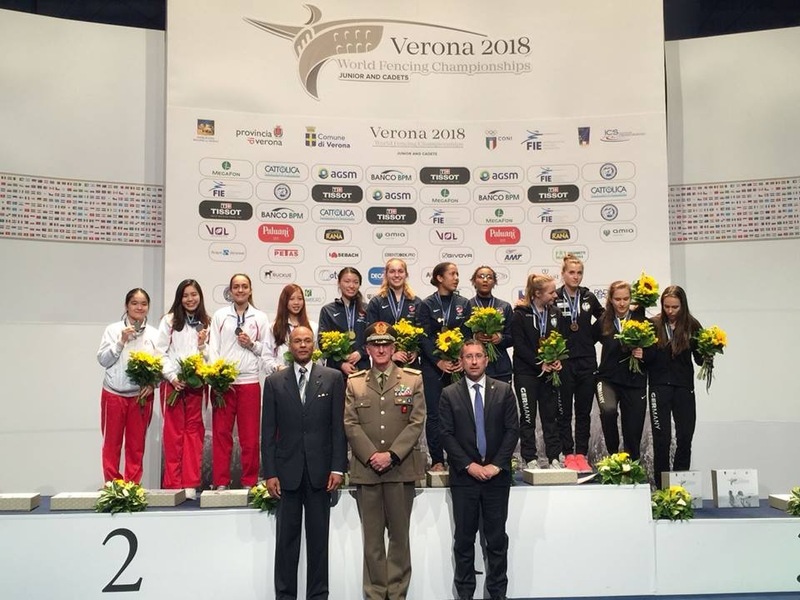 We would like to congratulate our fencing champion Matthew James Lim for securing the 19th position amongst 140 participants at the World Cadet Fencing Championship 2018 held in Verona, Italy on 8th April! He started off the day brilliantly by winning all the bouts in his poules (group stage). He then defeated LONSDALE William from GBR in 64, 15:6 but eventually lost to KWON Jungsung from Korea in round of 32 with a scoreline of 9:15. This is the first time Matthew has represented Singapore on the international ground and he has made everyone extremely proud!